You'll lead a team of high performing financial services professionals working towards a shared goal - delivering an exceptional client experience. As a people leader, you'll also hire, develop, and coach your team, inspiring them to perform at their best. You'll think and act like an owner by helping clients and team members succeed, finding ways to fuel the right kind of revenue growth and taking accountability for results. You'll make an impact by supporting new and existing clients as they secure their futures, own their homes, and build their businesses. Client Experience - Lead by example and show your team how to deepen client relationships, and meet client financial needs while providing a high standard of service. 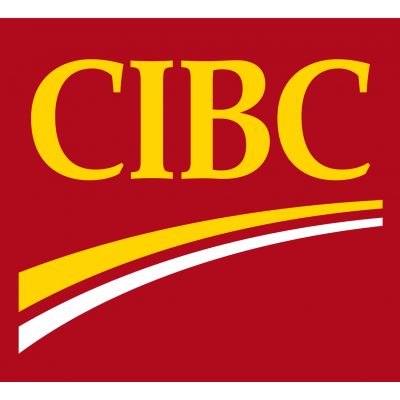 Go above and beyond to champion CIBC within the community to develop new and existing client relationships. Encourage employees to quickly resolve client complaints, and to escalate when necessary . Results Driven Leadership - Build a culture of collaboration across multiple client offers so that clients are served by those best able to meet their financial needs. Monitor the Banking Centre's business performance and put action plans into place to close any gaps. Work collaboratively with all partners to maximize market opportunities, and increase the Banking Centre's overall performance. Manage and minimize risk to s afeguard our bank, clients and shareholders. People Leadership - Lead and coach a high performing team of Leaders, Advisors, and Representatives to deepen client relationships and drive the right kind of growth. Provide meaningful development opportunities for employees and advocate for CIBC within the community to recruit employees who share and demonstrate our values. You are a bold and authentic leader. You're passionate about developing and coaching to bring out the best in people. You have led diverse, high performing teams.